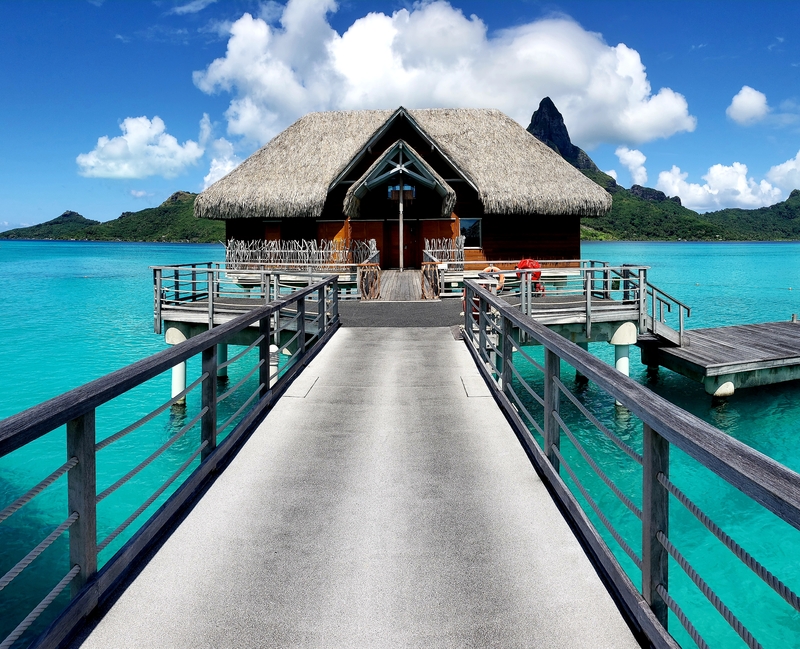 The best views in Bora Bora are anytime the sun comes out. Above is my villa. Below is the resort. At the end of each pier is the insanely huge Brando suite. My villa is enormous, but the Brandos are ridiculous and have their own big pool. 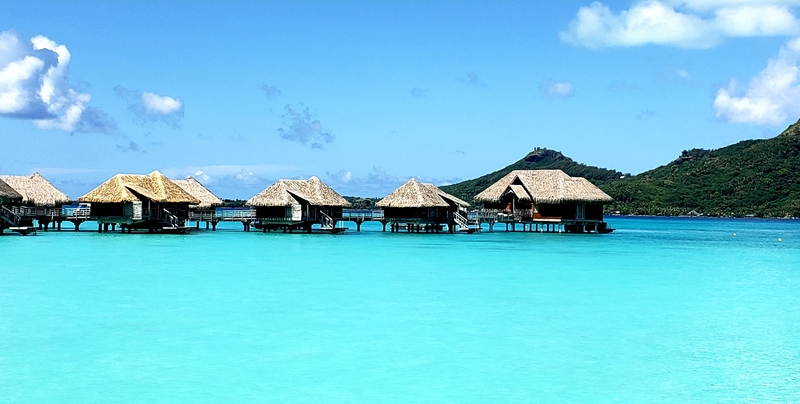 Apparently Marlon Brando is a very big deal in Bora Bora.